Speaking with bipartisan support on Thursday afternoon at the Capitol, Greater Louisville Inc. in partnership with the Northern Kentucky Chamber of Commerce, once again urged support for an amendment to the Kentucky Constitution that would allow for expanded gaming. GLI & NKY Chamber are backing House Bill 229, introduced on January 22nd by Representative Jerry Miller (R- Louisville) and cosponsored by Representative Adam Koenig (R-Erlanger), among other legislators. “With unfunded retirement system liabilities exceeding $44 Billion, over $10,000 per Kentuckian, we must find new sources of revenue. 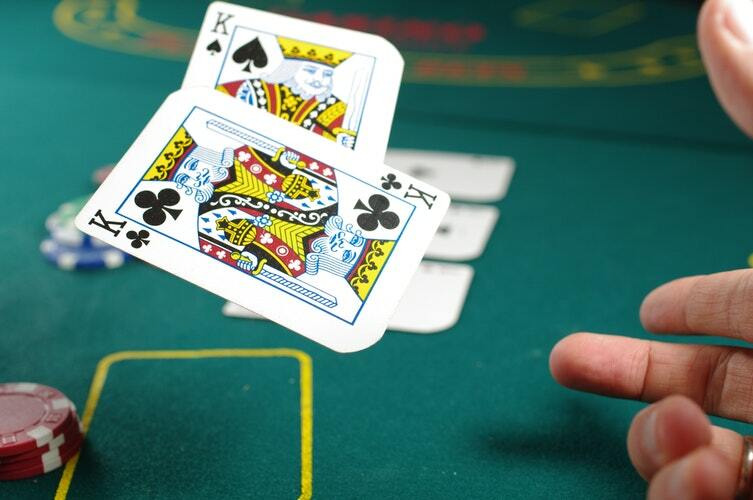 Because almost 50% of Kentuckians live in a county bordering a state that allows casino gaming, expanded gaming in Kentucky could generate $250 Million annually,” Representative Miller said. “Kentucky is behind the times when it comes to this issue. Given our state’s budgetary difficulties and the Republican party’s belief in freedom and personal responsibility, I believe it is past time that we gave the citizens of Kentucky the chance to vote on this,” Representative Koenig said. The measure puts expanded gaming on the ballot and dedicates 100 percent of the revenue raised in the first twenty years to unfunded pension liabilities for the Kentucky Retirement Systems and Kentucky Teachers’ Retirement System. Senator Morgan McGarvey (D-Louisville) also spoke in support of the bill and is in the process of building a coalition in the Senate to vote in favor of a ballot initiative on expanded gaming. “The budget is bleak. It’s time we let Kentuckians decide whether they want to recapture the carloads of cash leaving Kentucky every day to pay for roads, bridges, and schools in other states,” Senator McGarvey said. The business communities of Greater Louisville and Northern Kentucky continue to recognize that expanded gaming is a catalyst for economic growth and HB 229 is the first step in generating much needed revenue for the Commonwealth of Kentucky. Northern Kentucky Chamber of Commerce President & CEO Brent Cooper made a strong case for his organization’s support of expanded gaming. “We’re not saying expanded gaming would be a silver bullet for our problems, but it could certainly be part of the solution. Not only for our pension situation, but for other infrastructure needs,” Cooper said. The bill is currently awaiting a hearing in the House’s Elections, Constitution Amendments, and Intergovernmental Affairs Committee.